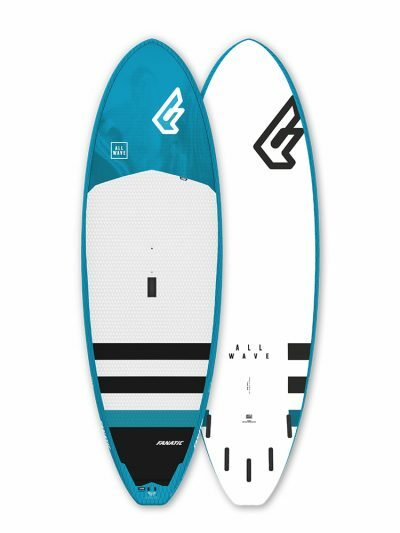 Built for performance and designed for women, Alana Series boards are born from the DNA of Naish’s most sought-after shapes. 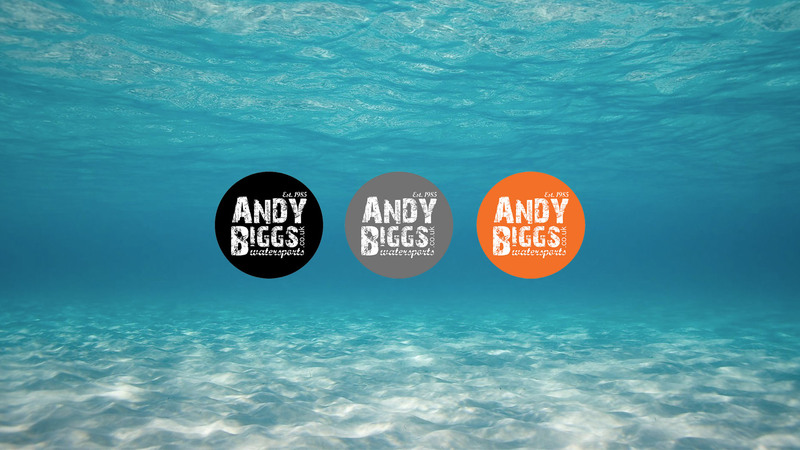 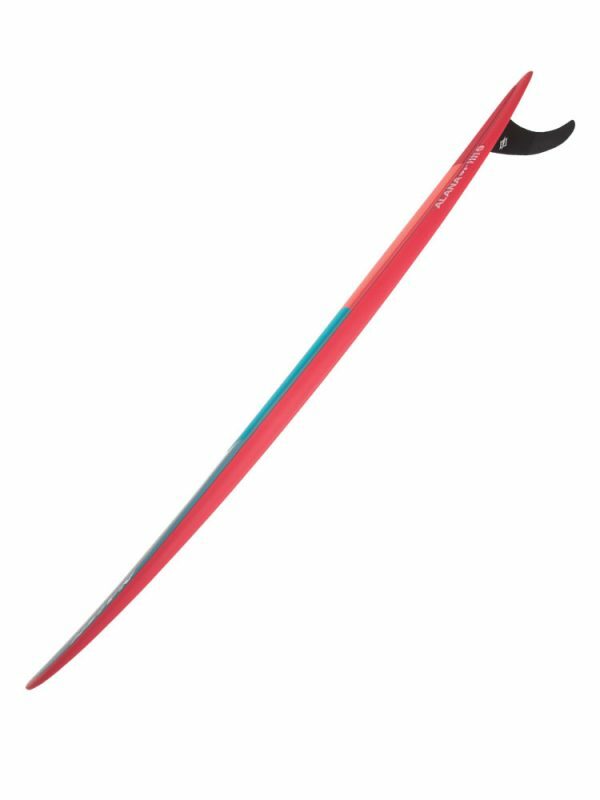 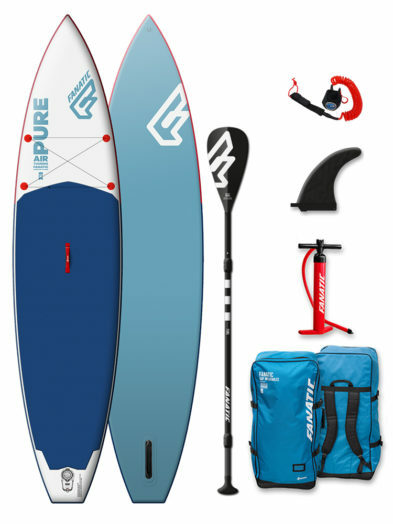 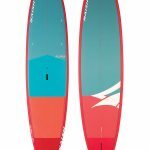 Offering something for every paddler from beginner to elite, the line features stable shapes for cruising, touring and surfing. 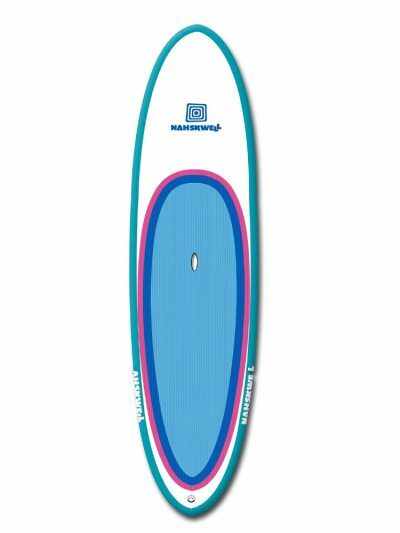 Especially lightweight, Alana boards offer versatility, style and room to grow. 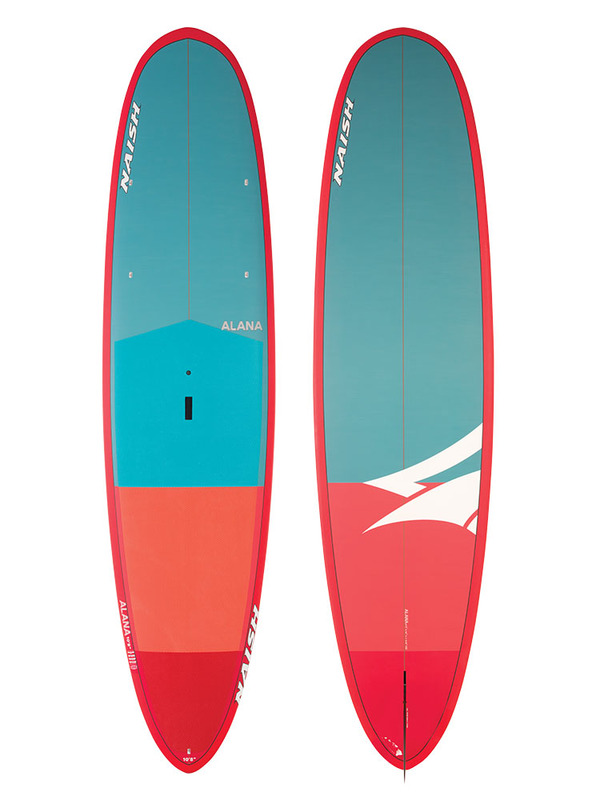 The Alana 10’8” GSX strikes the perfect balance between stability and maneuverability. 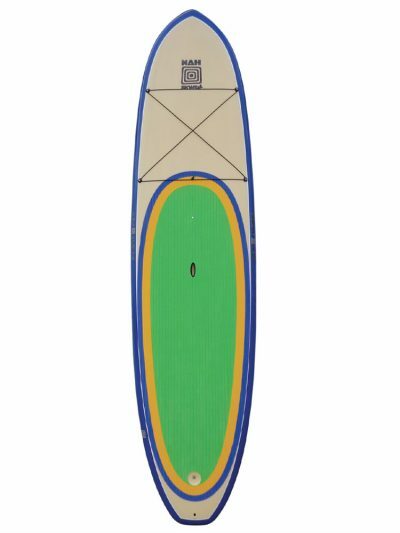 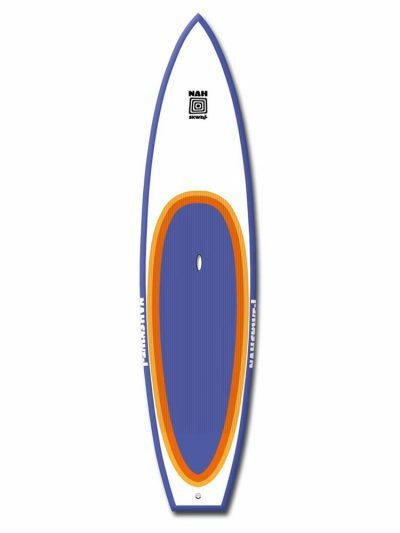 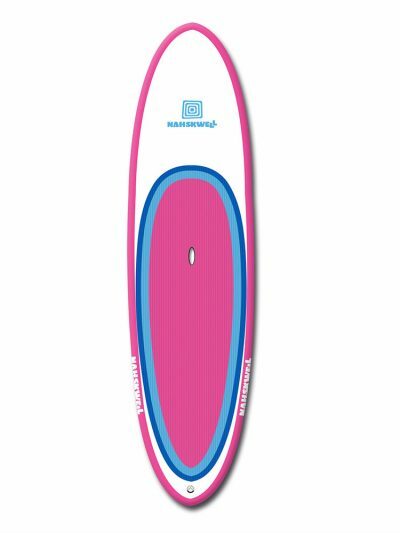 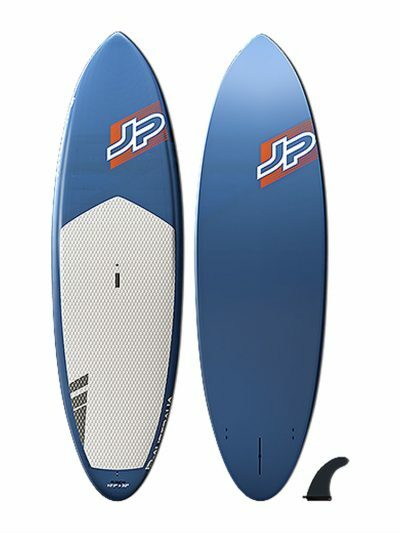 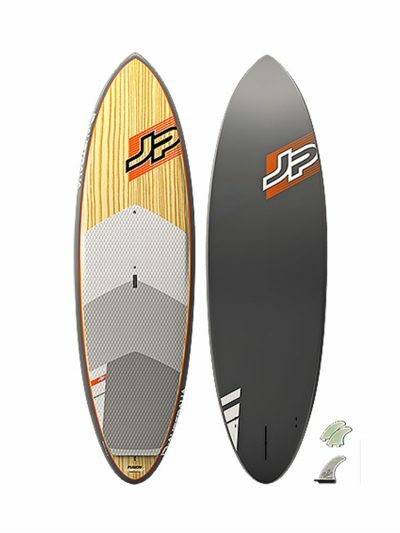 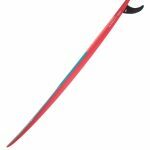 This versatile longboard outline is a girl’s “go-to” choice for cruising in flatwater, surfing ankle-slapper waves or charging double-overhead surf.